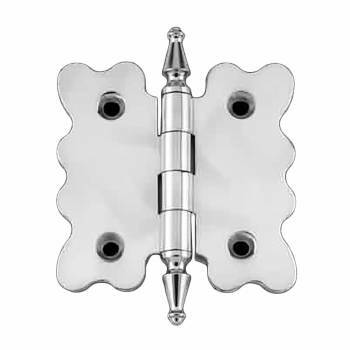 Chrome cabinet hinges add a classic touch to any door. 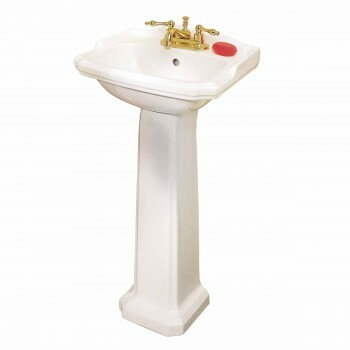 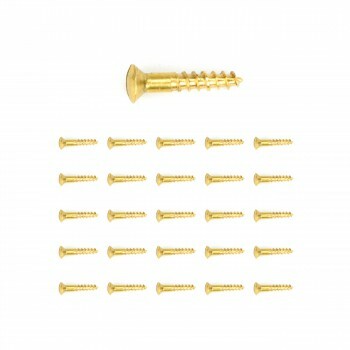 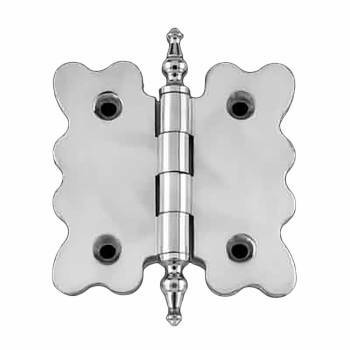 Our chrome cabinet hinges are crafted from 100 percent solid brass. 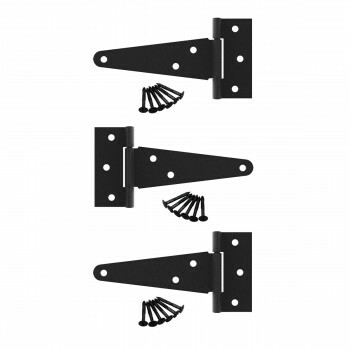 Browse our cupboard hinge selection to find the ideal cabinet door hinge size. 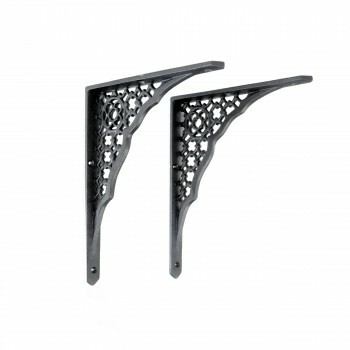 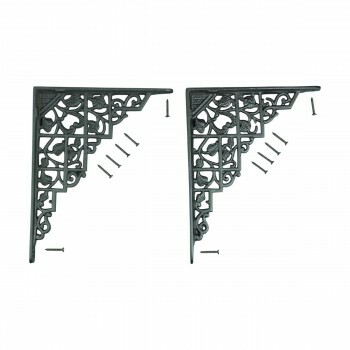 These decorative cabinet hinges feature scalloped edges reminiscent of antique cabinet hinges. 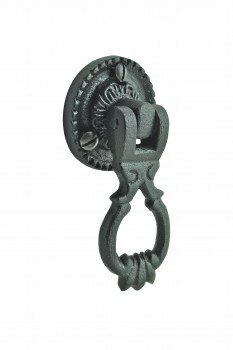 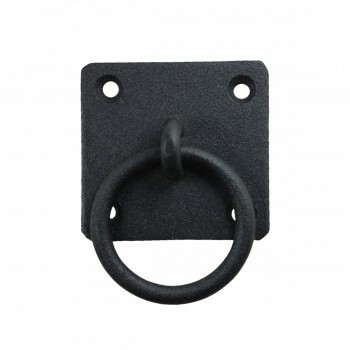 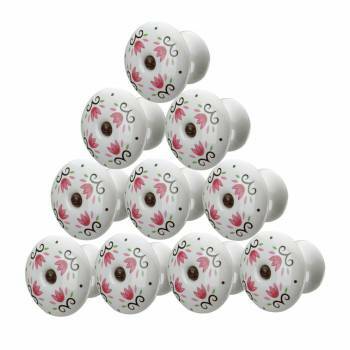 Easily update worn cabinet hinges with new decorative cabinet hinges with vintage charm. 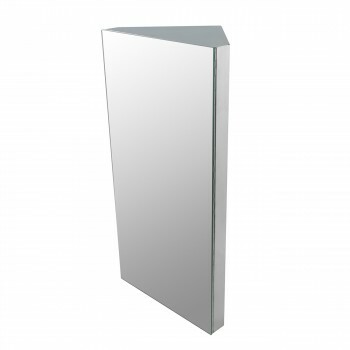 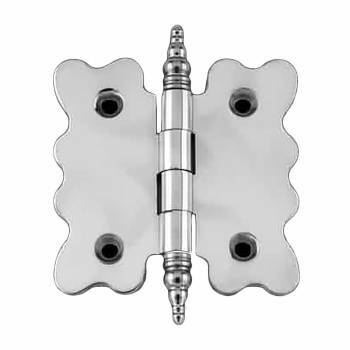 Shop chrome cabinet hinges and save with quantity discount pricing. 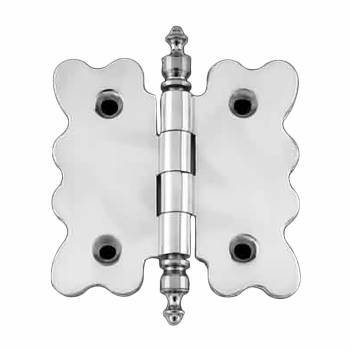 View chrome cabinet hinges with vintage charm. 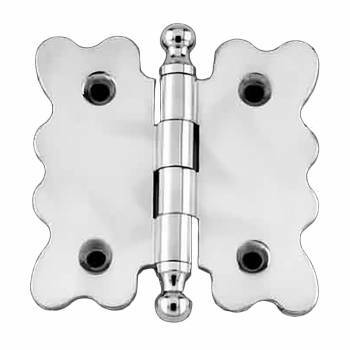 Upgrade cabinet door hinge hardware with our selection of chrome hinges. 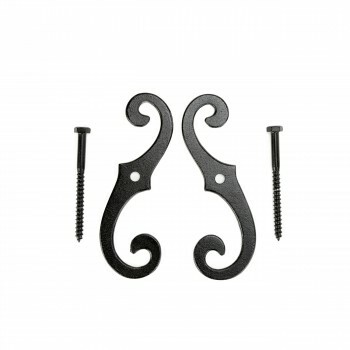 Our decorative cabinet hinges feature scalloped edges reminiscent of antique cabinet hardware. 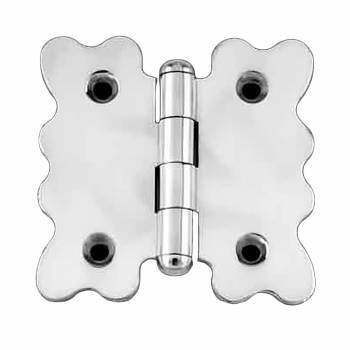 Browse our selection of chrome cabinet hinges to select the ideal style and size cupboard hinge. 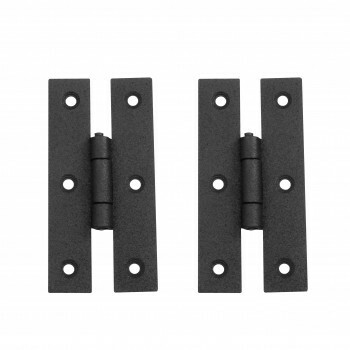 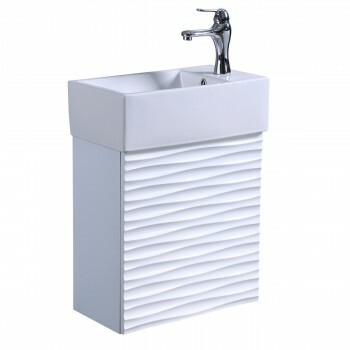 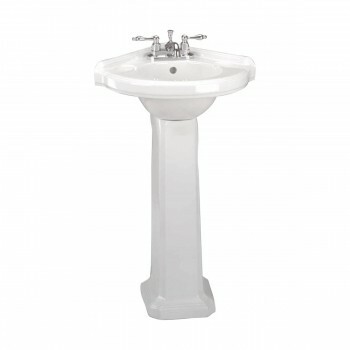 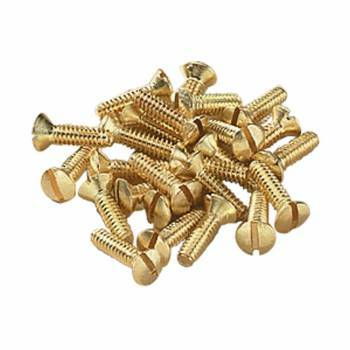 Manufactured from solid brass these chrome hinges are extruded for superior strength and durability. 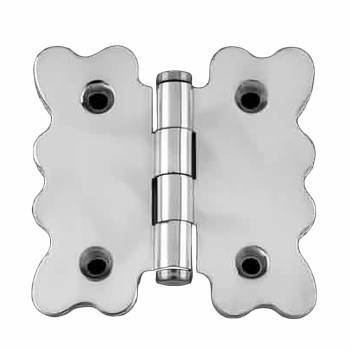 Where noted our chrome cabinet hinges conform to ANSI standards. 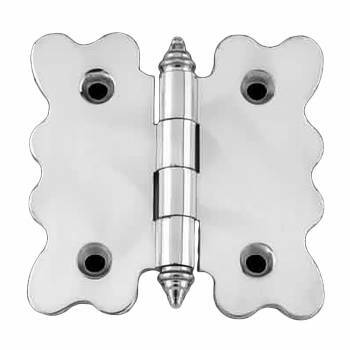 SAVE with quantity discount pricing on all chrome cabinet hinges. 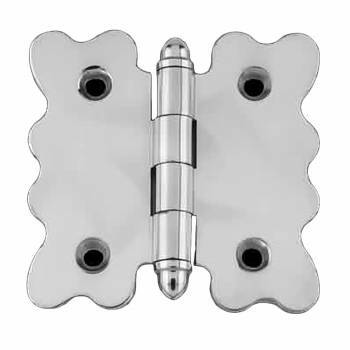 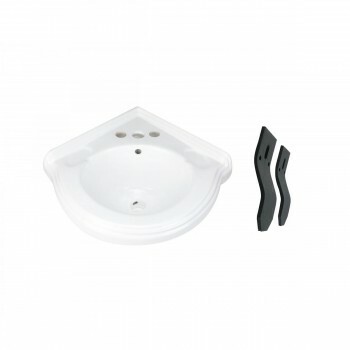 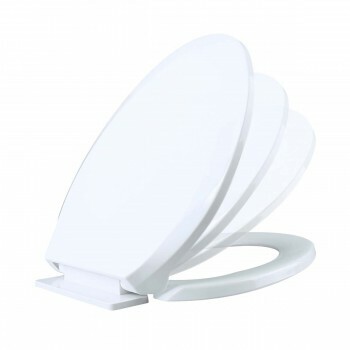 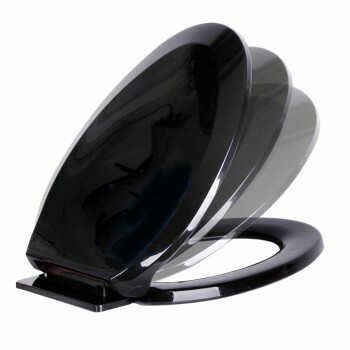 Click to shop chrome cabinet hinges.